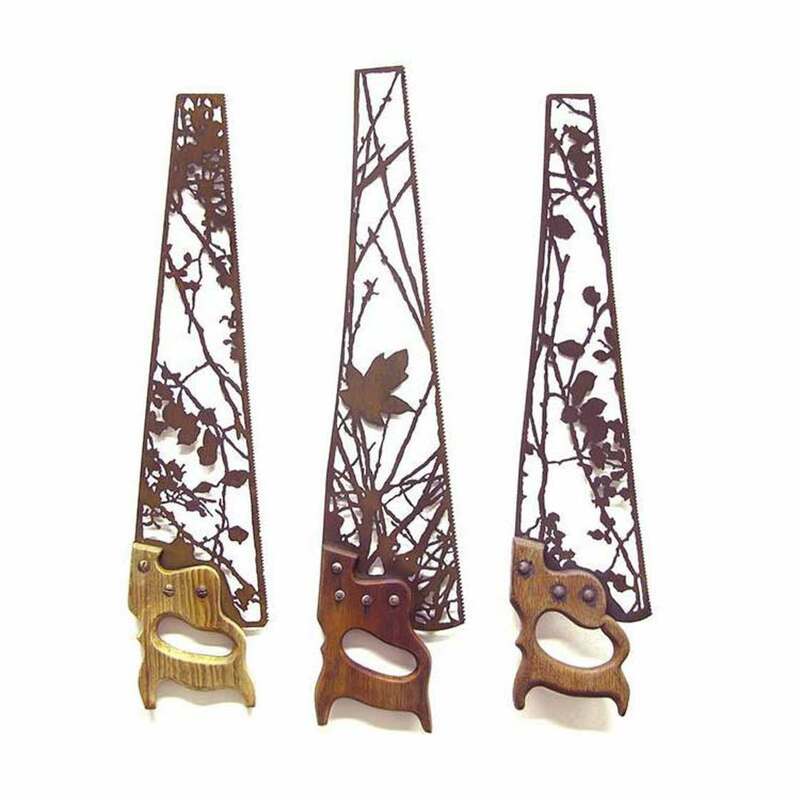 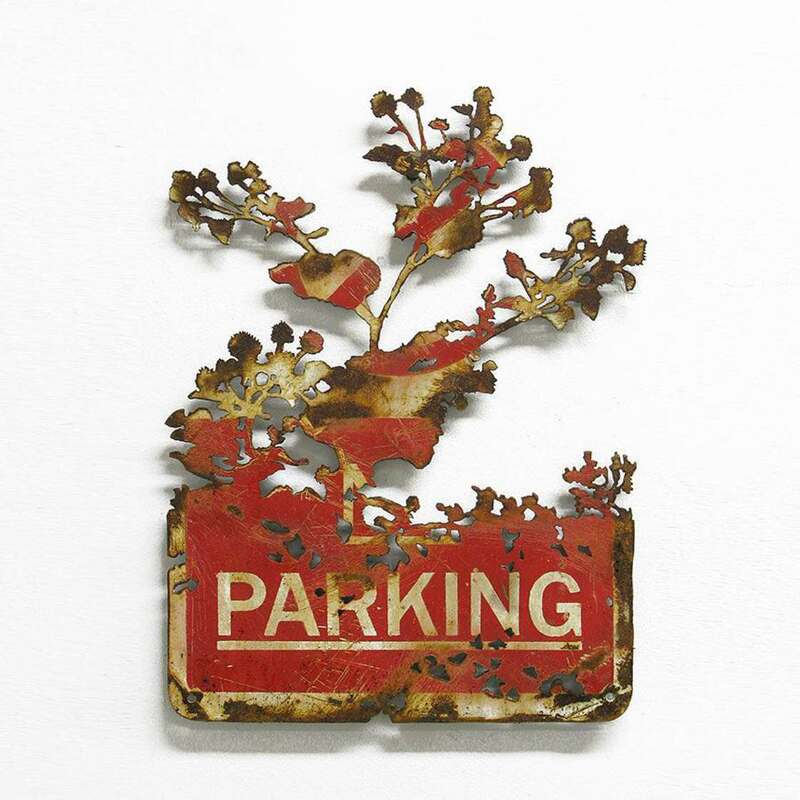 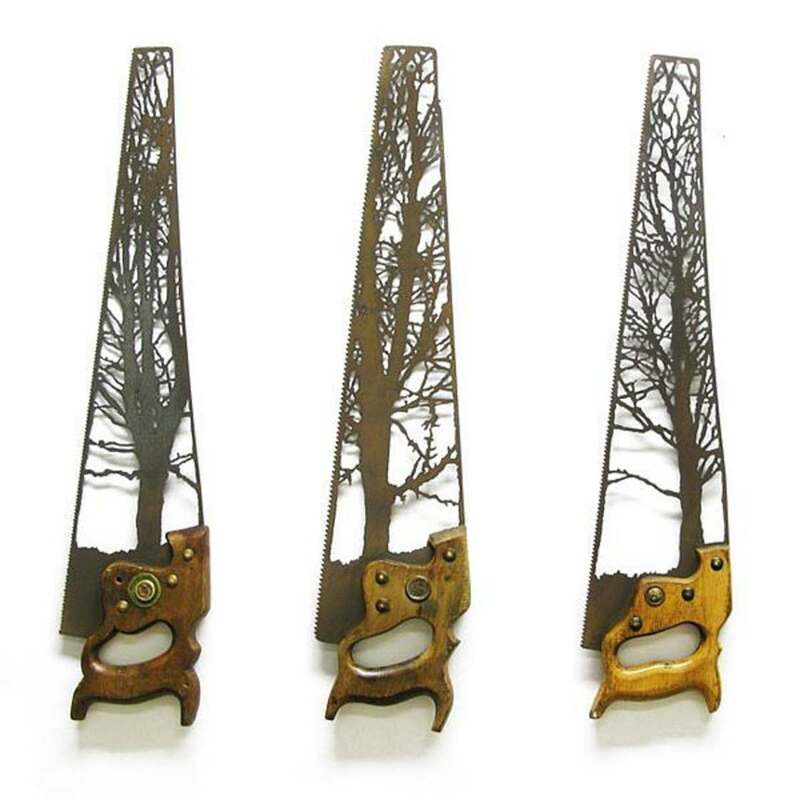 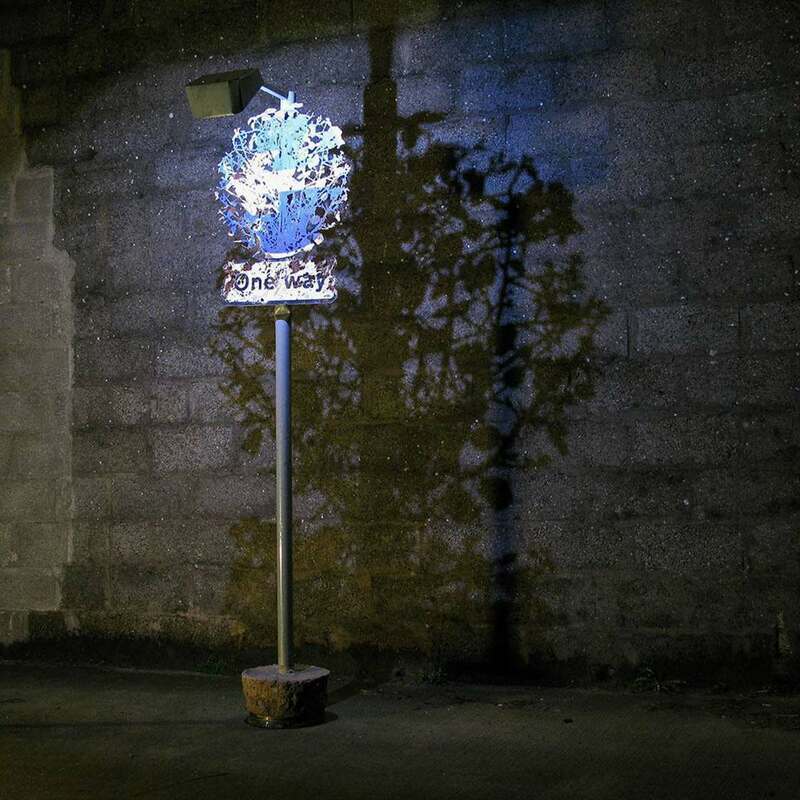 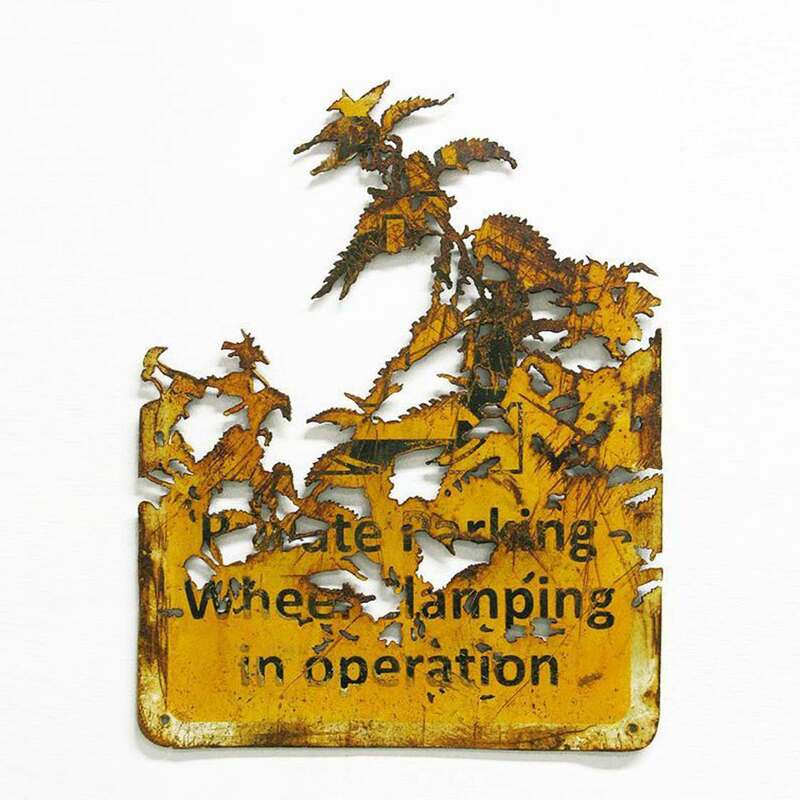 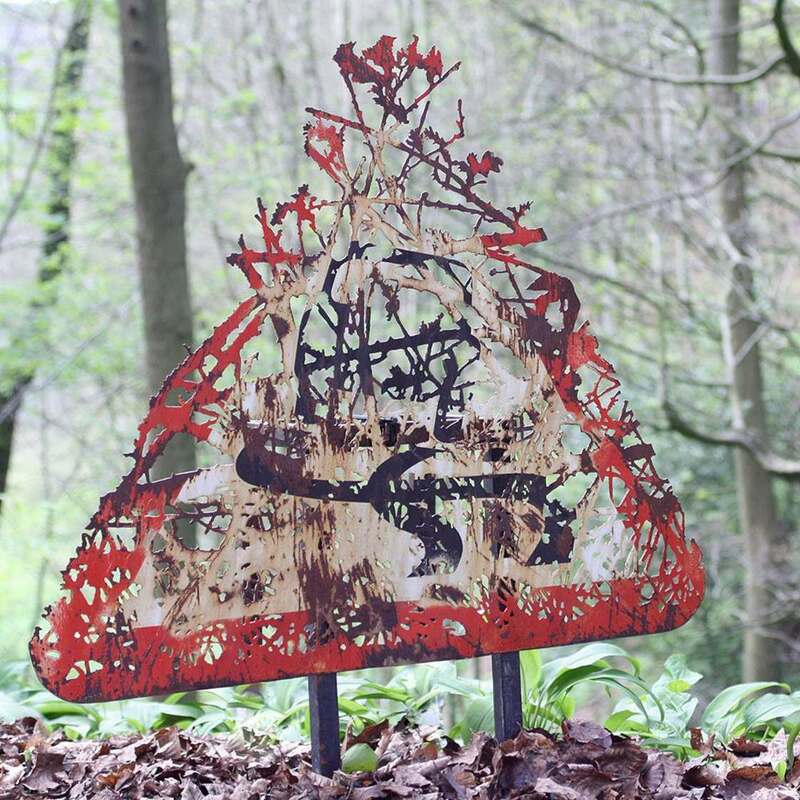 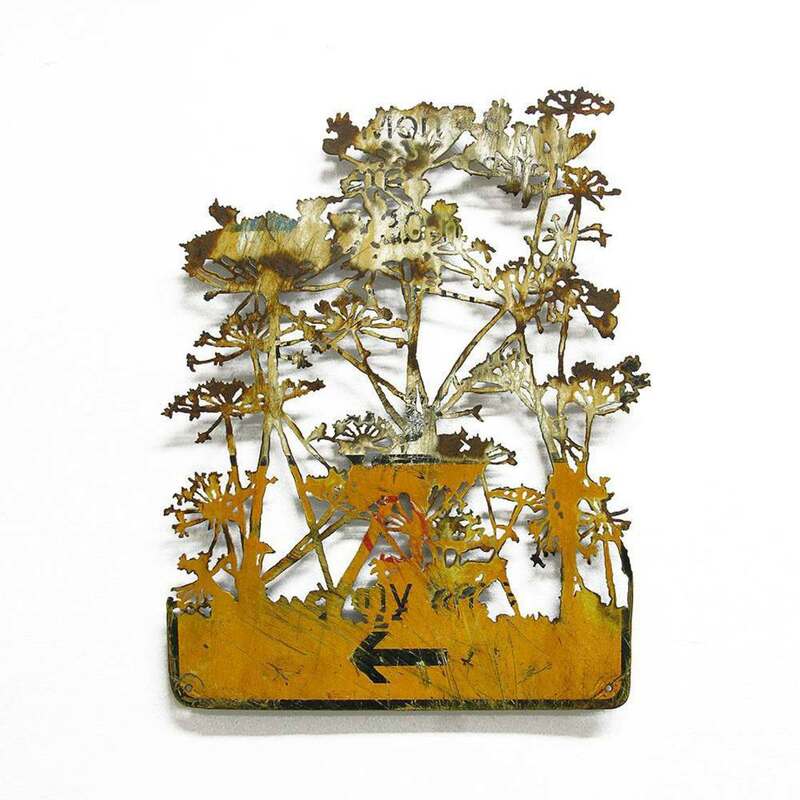 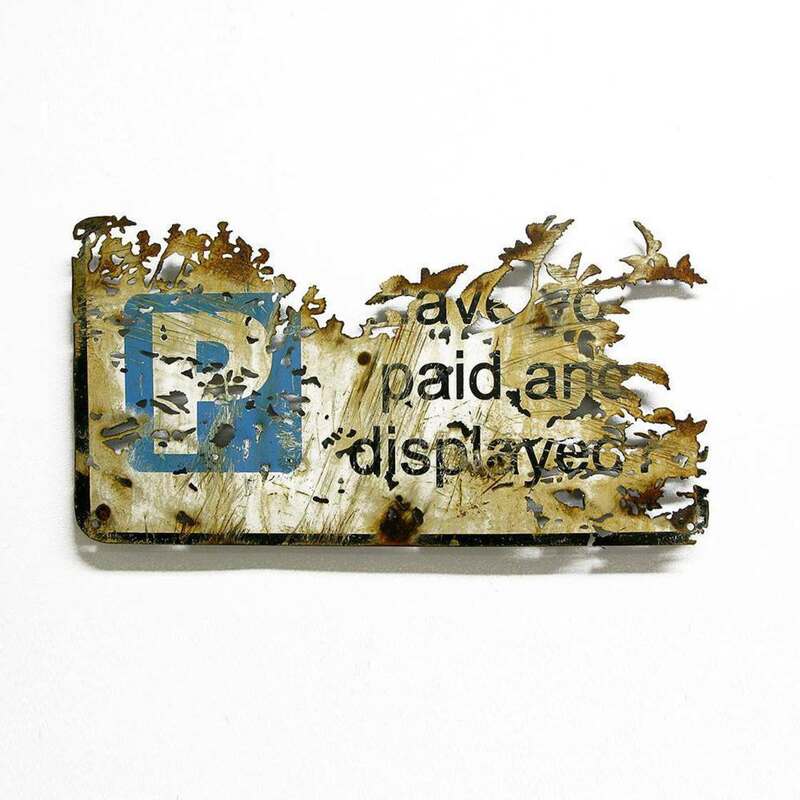 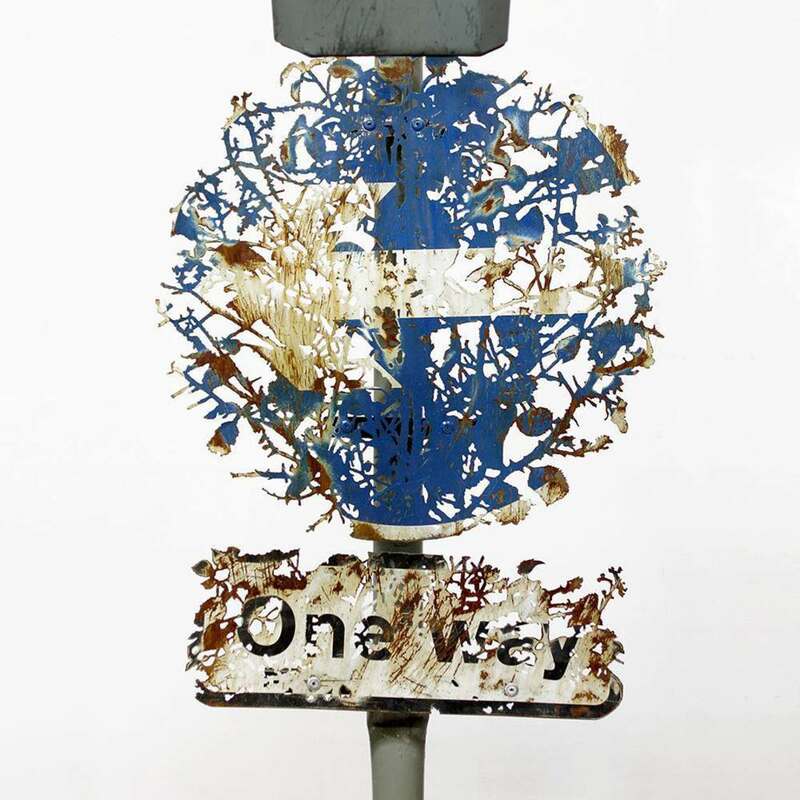 Artist Dan Rawlings uses abandoned scrap metal, old trucks or traffic signs, to create silhouettes of fine and delicate plants! 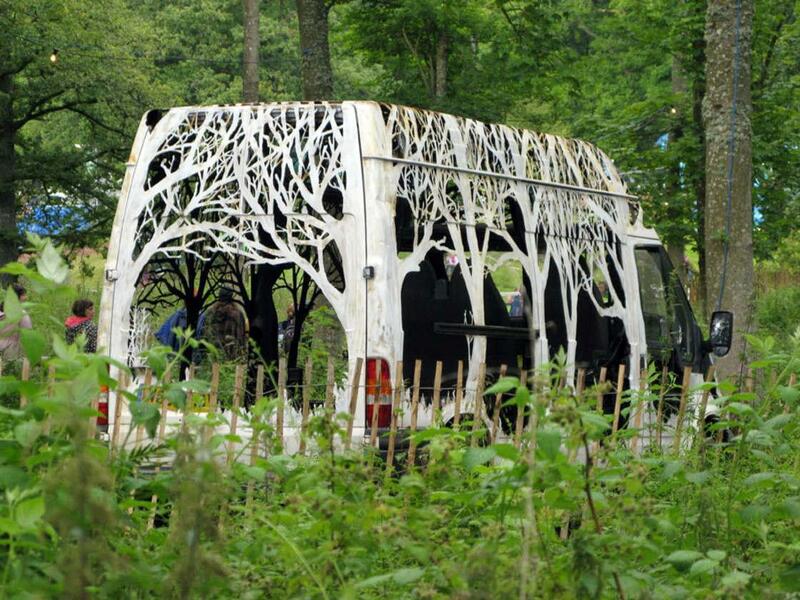 An impressive performance in which nature takes back its rights, slowly erasing the traces of the human presence. 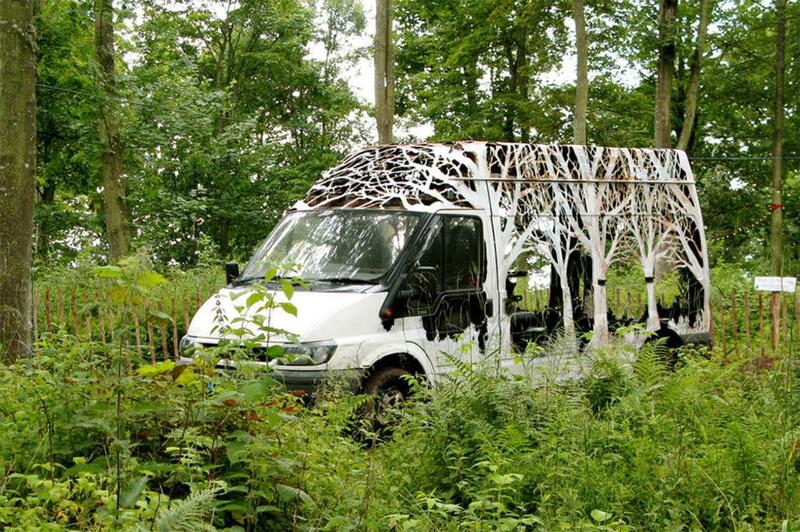 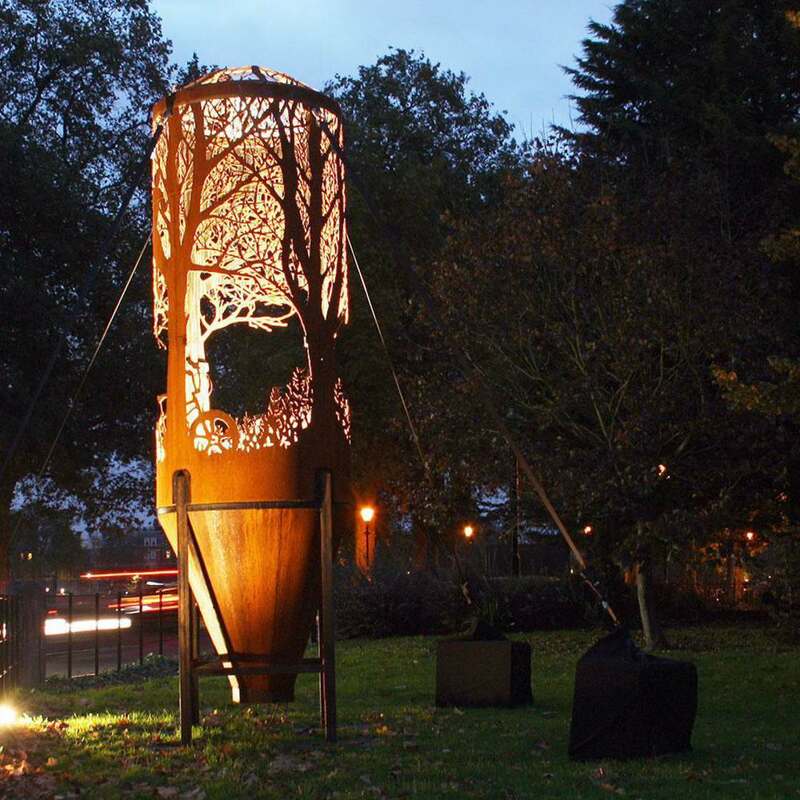 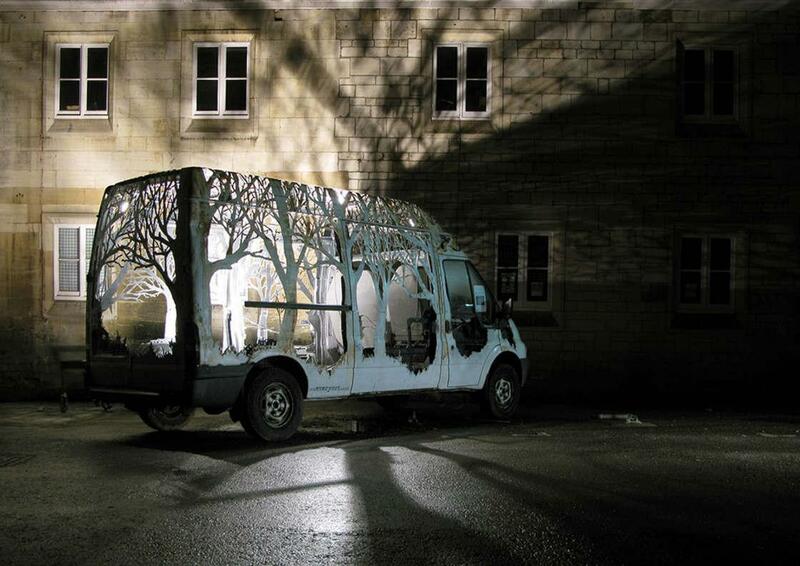 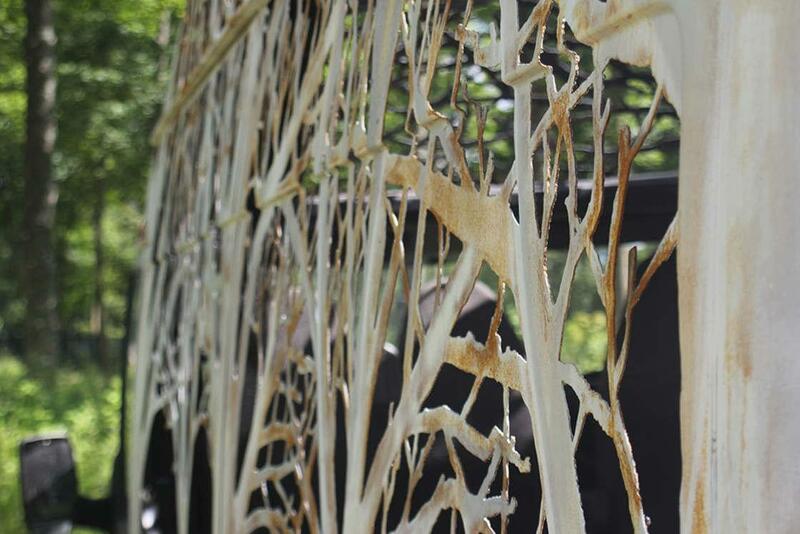 His artwork entitled Nature Delivers, a truck cut out to reveal a forest, was created as part of the Lost Eden Festival. 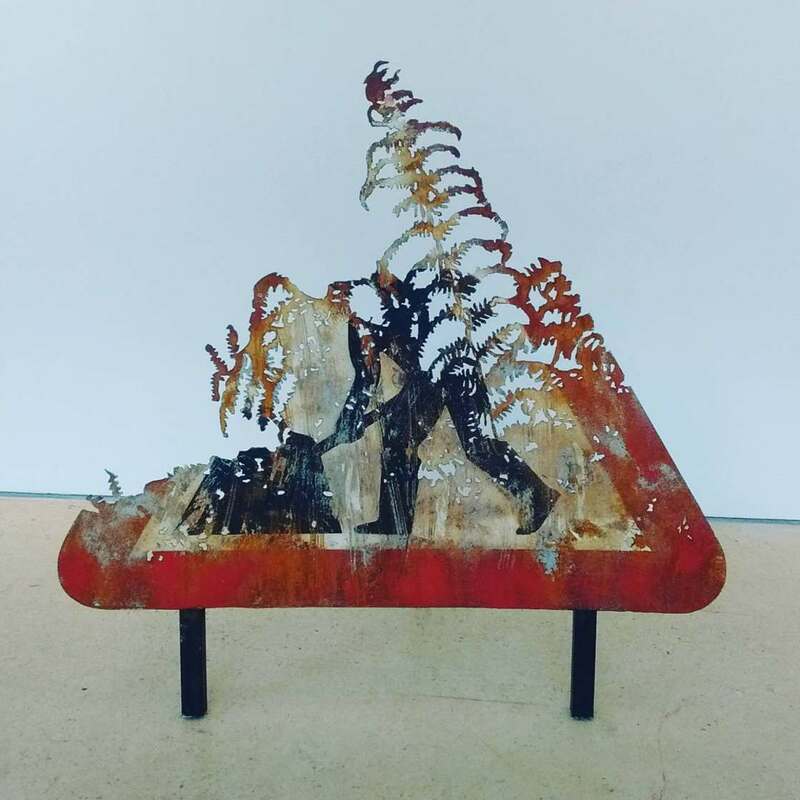 You can follow the creations of Dan Rawlings on his Instagram account.